Negligence is a legal term which means a person or entity failed to use reasonable care which led to some other person being harmed. 4. Actual Damages; the injured party suffered some harm (medical bills, and pain and suffering). 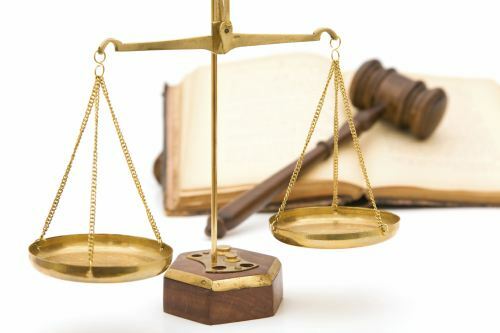 Remember, negligence is an "all or nothing rule" or "four part punch" means means you need all four elements above before you have legal negligence, and thus, a legal claim against an at-fault person or entity.